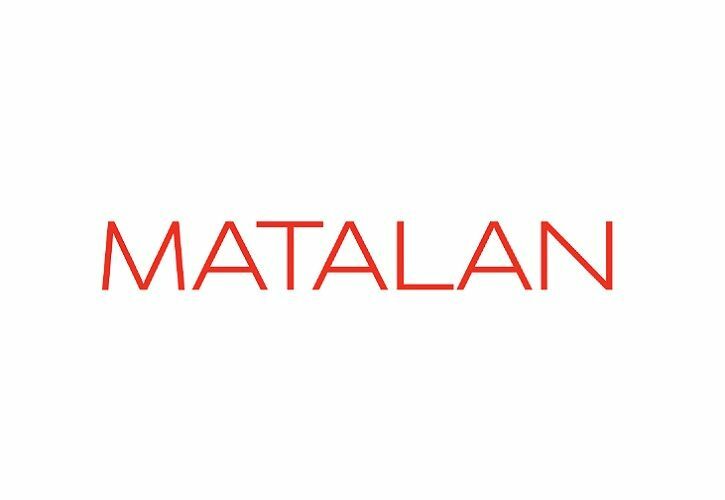 UK fashion and homeware retail giant Matalan is opening a brand new store at Belfast’s CastleCourt next month that will create more than 50 jobs. The new Belfast store is Matalan’s first city centre location in Ireland. Matalan is now beginning a fit-out at its new 24,000 sq. ft. space in advance of next month’s opening, which will become a new and additional focal point for CastleCourt in the run-up to Christmas and beyond. “We’re really delighted to be investing in CastleCourt and in Belfast City Centre and look forward to bringing our quality clothing and homeware brand, outstanding customer care and Click and Collect service to shoppers from across the city and further afield. 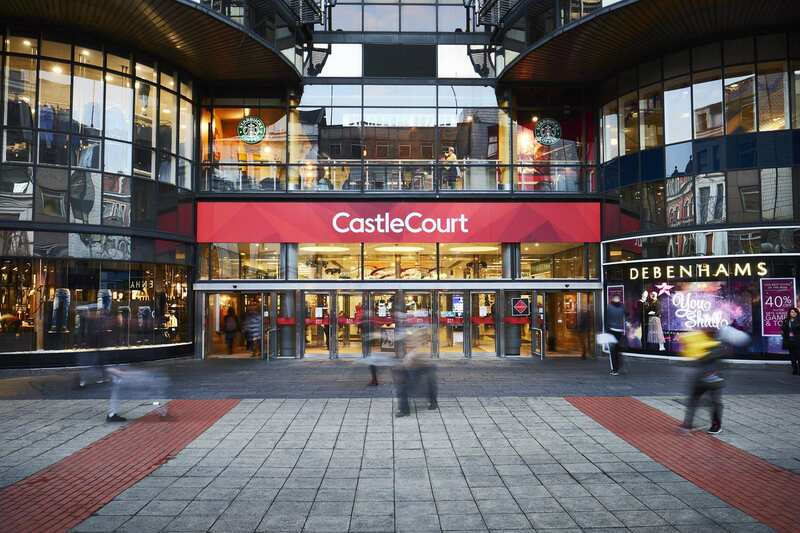 CastleCourt is one of Belfast’s leading and most successful shopping destinations and incorporates a growing mix of standout food and retail outlets including Debenhams, Boots, Argos, Dorothy Perkins, Miss Selfridge, Burtons and Jack Jones.